COUNCIL MEETING by: EAAE. Published: February 11, 2017. 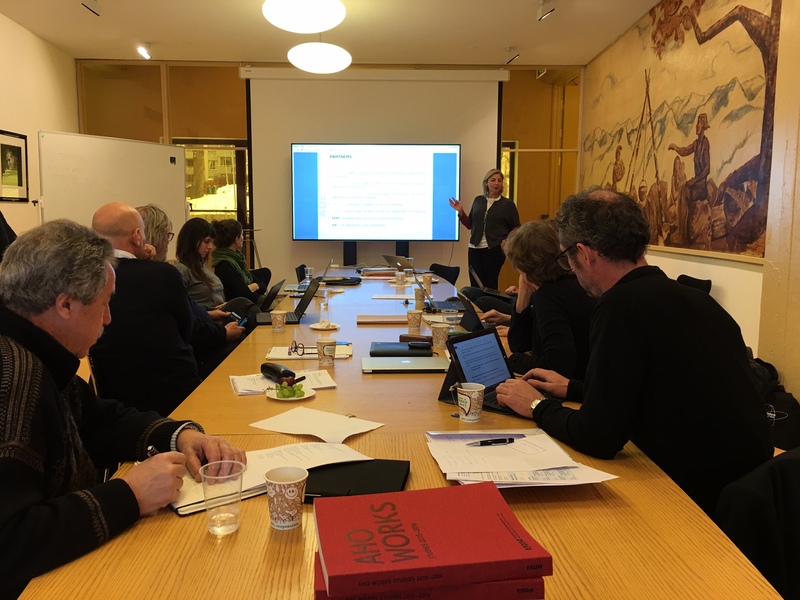 On February 9th and 10th 2017 EAAE Council had its twentieth Meeting in Oslo, Norway. Below you will find the minutes from the Council meeting in Oslo. They were accepted by the EAAE Council at the next meeting in Rome.